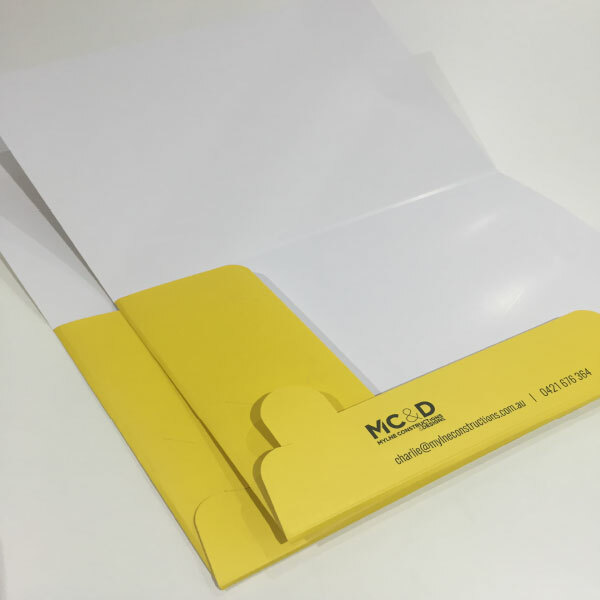 Our custom printed A4 Presentation Folders are available in full colour 1 or 2 sides. Choose from either a matt cello, gloss or non laminated finish. We also have low minimum quantities available. Go digital for a short run or order a larger quantity of offset to save on your unit cost! Free templates are available for download from our website. Standard templates include 5mm gusset with business card holder slits. 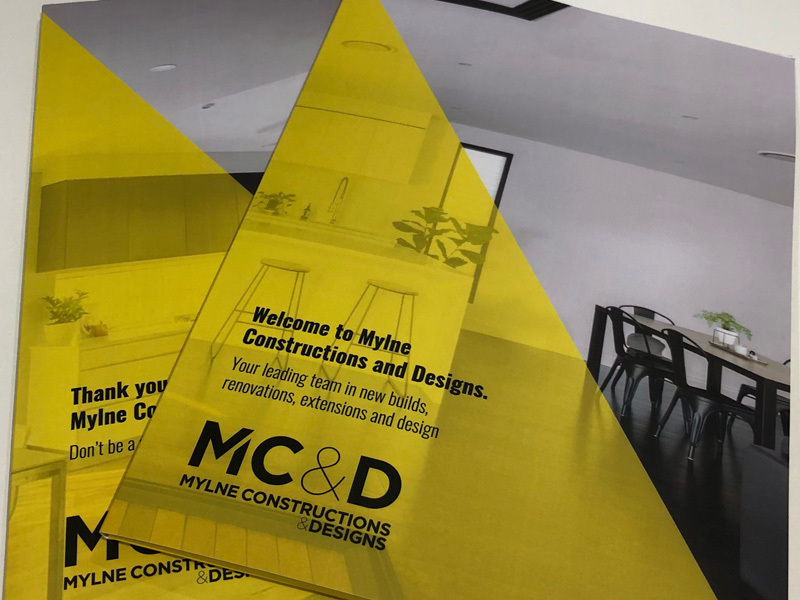 All of our A4 presentation folders are printed on thick 350gsm stock! Got the skills to design your own presentation folders? Download our free templates below!